London [UK] : Last summer, the record high temperatures around the Great Barrier Reef led much of the coral getting bleached, overcooked, diseased and dying off. These levels weren't expected to be seen until the 2050s. According to a new study published in Nature Climate Change, this is going to be a regular occurrence pretty soon. Unfortunately, even the most optimistic scenarios predict this - which will lead to a hotter, less bio-diverse Australia. According to the paper, there's an 87 per cent chance that the Great Barrier Reef will hit these temperatures every year, even if all the countries stick to the Paris agreement arrangement of keeping global temperatures from rising more than 1.5 degrees above preindustrial levels. Andrew King, one of the authors of the study said, "At two degrees Celsius of warming, last year's event would actually be a bit cooler than average. 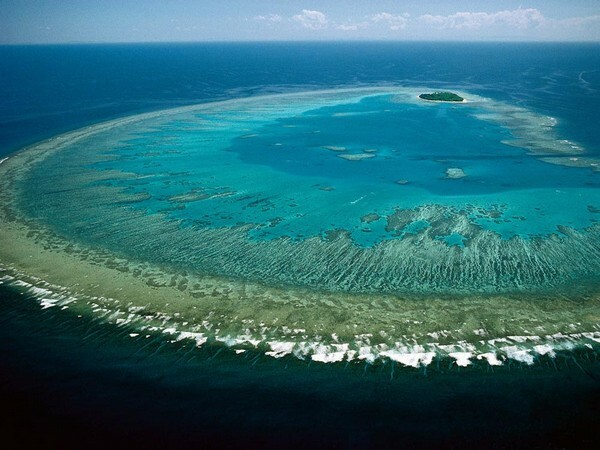 This poses a major problem for the survival of most of the Great Barrier Reef." can happen before a reef is essentially dead." Adding that each time a coral bleaches, "You will lose a portion of the reef each time, and there comes a point where it's no longer functionally a reef." 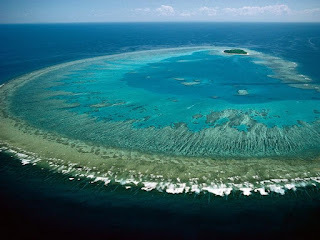 The Great Barrier Reef is a World Heritage listed site and one of the world's most sought after tourist destinations. It's estimated to inject $5 billion (£2.87 billion) into the Australian economy every year.